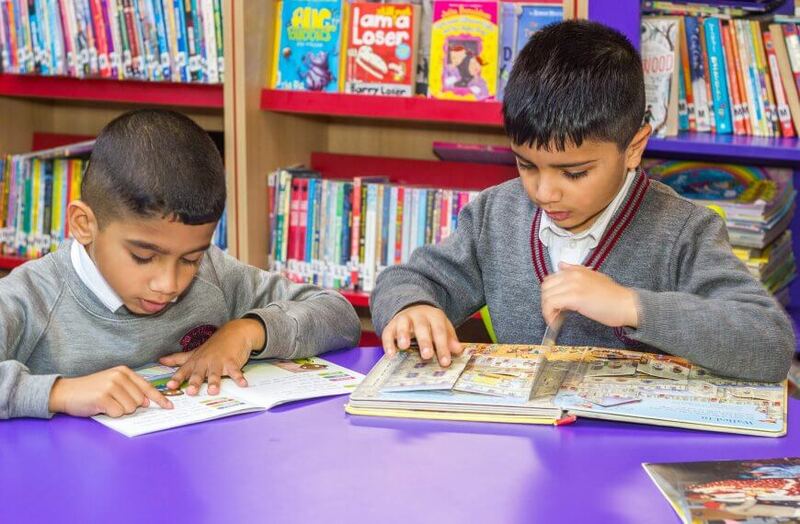 Welcome to Nechells Primary E-ACT Academy where all children and families feel safe, happy and valued. 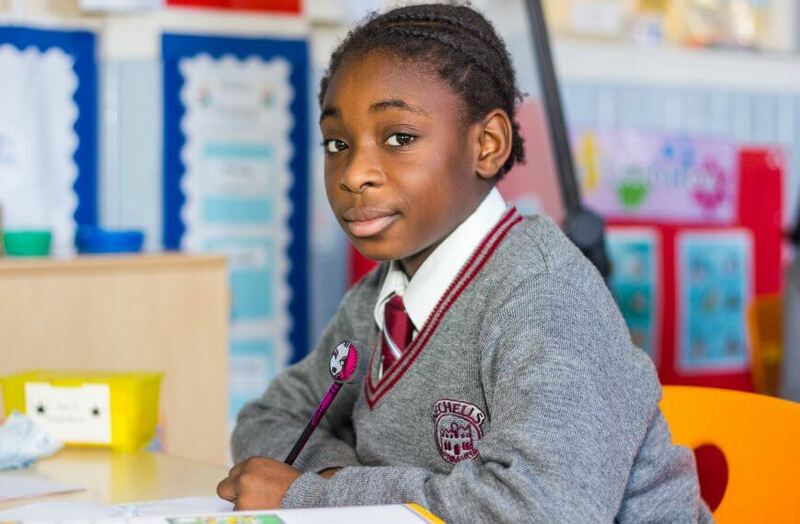 We expect and nurture the best behaviour and attitudes to education – as these are central to pupils being successful. I was delighted to be appointed the Headteacher of Nechells Academy in June 2018. 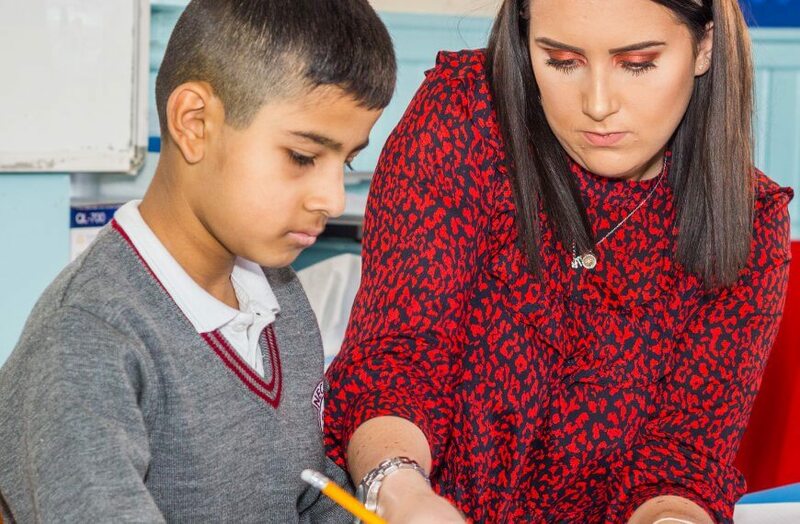 All of the staff have very high expectations of our learners- and in return, we are committed to providing them with the very best environment in which to learn. 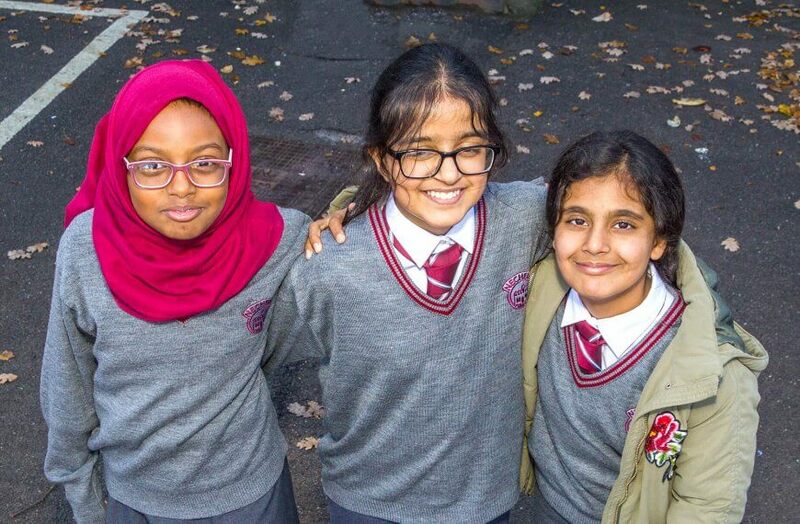 Our values are to work hard and be kind because we place emphasis on individual achievement whilst building an awareness and understanding of others. As part of this, we value both: personal, social, moral and emotional development as well as academic and creative achievement. The pupils here embrace opportunities to fulfil their potential and to become responsible citizens of the future. We promote independent life-long learners who are able to adapt to changes and challenges they may face. 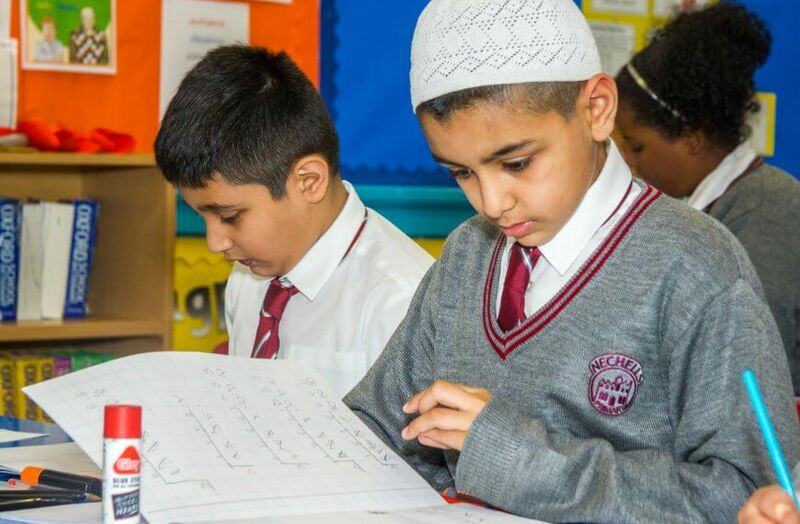 Through the delivery of our curriculum, we are dedicated to providing our children with a variety of opportunities and are committed to inspiring and engaging them in all areas of their learning. 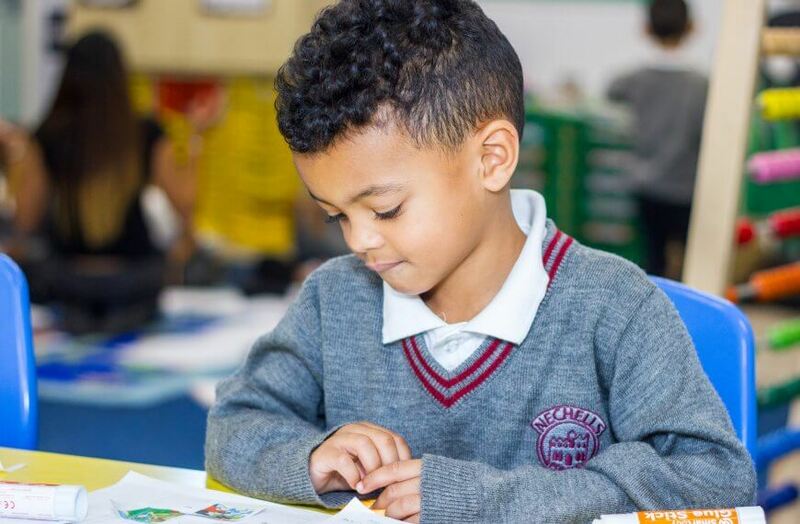 We pride ourselves in ensuring every child is able to achieve through the way that we structure our learning environments while also ensuring that pupils leave us with experiences that will stay with them for a lifetime.